This workshop will focus on submitting poems and short prose (fiction, nonfiction, essay) for literary journals, anthologies and contests. We will discuss how to find print and online publications that might be a good fit, how to write a cover letter, how to track submissions, and how to find and enter contests. Whether you are new to publishing or an old hat looking for a jump-start, join us for this four-week workshop. Submitting Poems & Short Prose for Publication. Teens & Adults. All experience levels welcome. Thursdays, May 23-June 13, 7-8:30 p.m., St. John’s Episcopal Church, 323 Wick Ave. Course fee: $25. Need- based scholarships are available. Register here: Deadline May 20. Karen Schubert is the author of five poetry chapbooks, most recently Dear Youngstown (NightBallet Press). 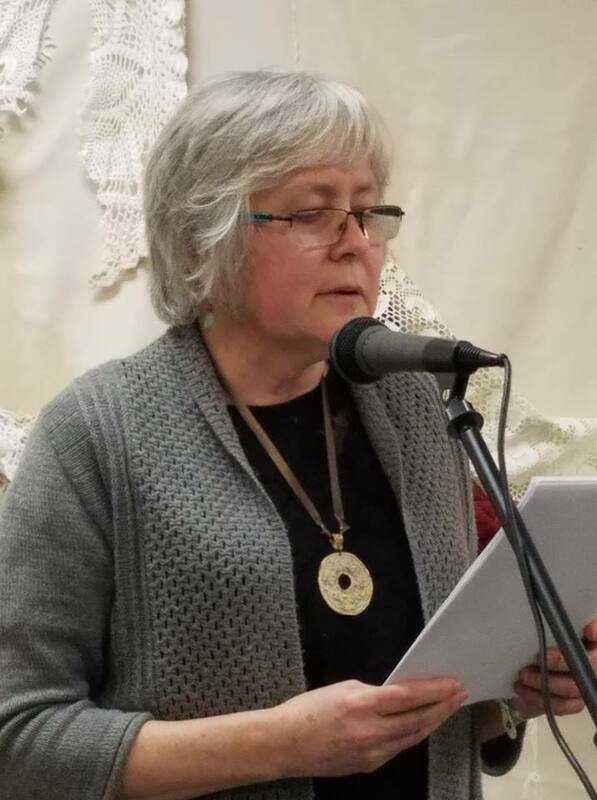 She has published dozens of poems, fiction, creative nonfiction, essays, reviews and interviews in journals including National Poetry Review, Apple Valley Review, diode poetry journal, Waccamaw and Terrain.org. This entry was posted in Classes on March 24, 2019 by lityoungstown.